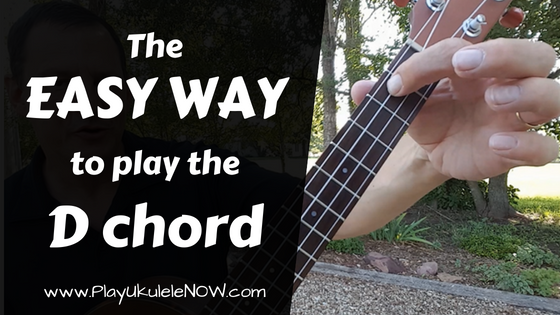 Are you having trouble with the D chord? 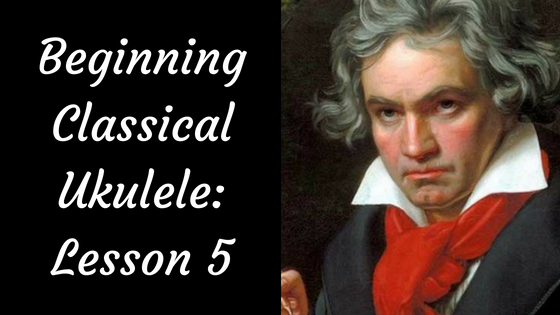 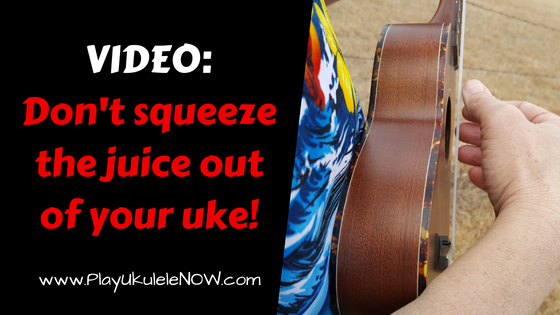 There are some difficult fingerings and dynamic markings! 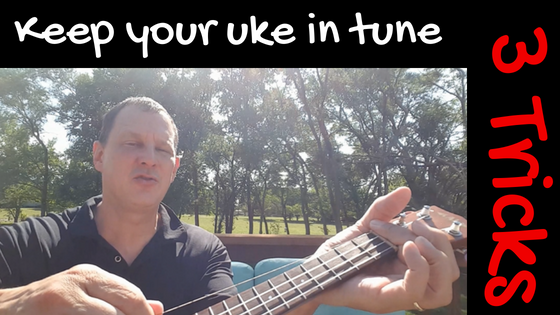 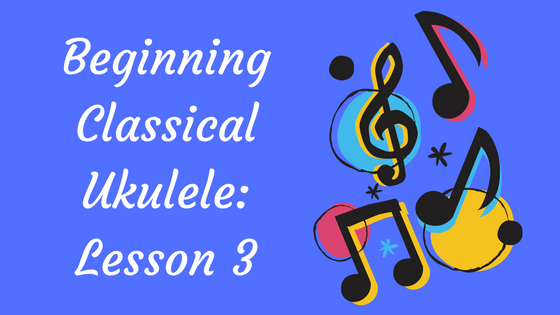 Dose your uke slip out of tune or are you having trouble with it holding a solid tuning? 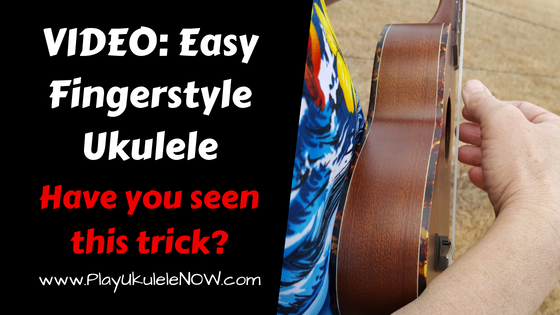 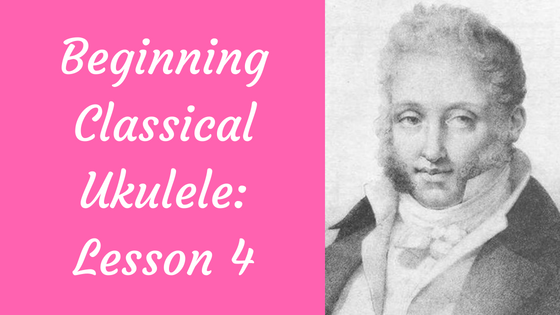 Learn fingerstyle ukulele the easy way. 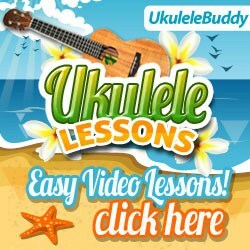 Learn to play three licks that can be used for almost any song!